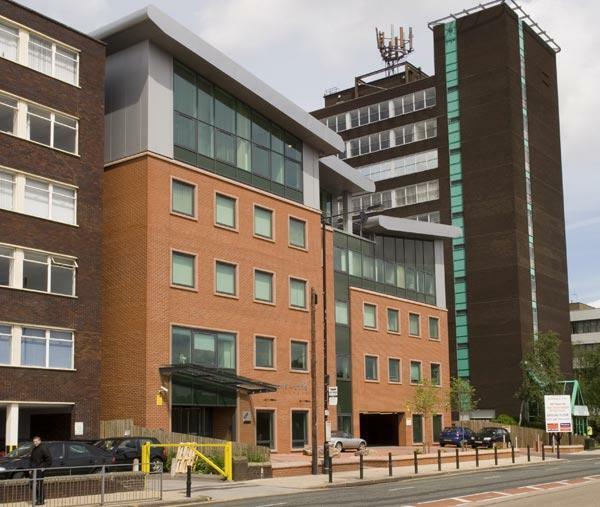 We ahve over 250 staff members across our three offices in Manchester, Kingston and Cockfosters. We are on a number of Law Society Panels and are Lexcel and Investors in People accredited. Many of our services are fixed fee and we are able to offer some legal aid work. We also offer services on a no win no fee basis where available. For more information contact us today and we can provide a consultation and free initial advice on your issue.